Remember our article on Hot Deals for this end of summer -2015 by Everbuying ? 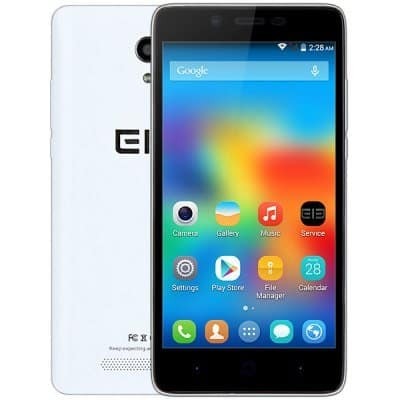 This pre-sale offer on Elephone smartphones is an added event. In the main event we’ve main brands that are very popular in South-East Asia that is why Everbuying.net started sub-offers viz pre-sale offers for other smartphone brands. 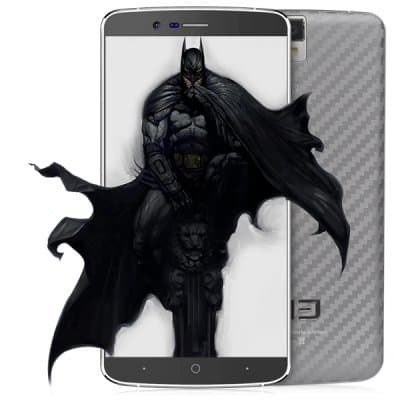 In this article we’re going to talk about the pre-sale offers on Elephone P8000 & P6000 Pro. Before talking about the pre-sale offer, let’s have a look at the specs of these smartphones. It is powered by a 64-bit, 1.5GHz Octa-core Processor (MediaTek MTK6753 Chipset) and the GPU is by MALI T720. 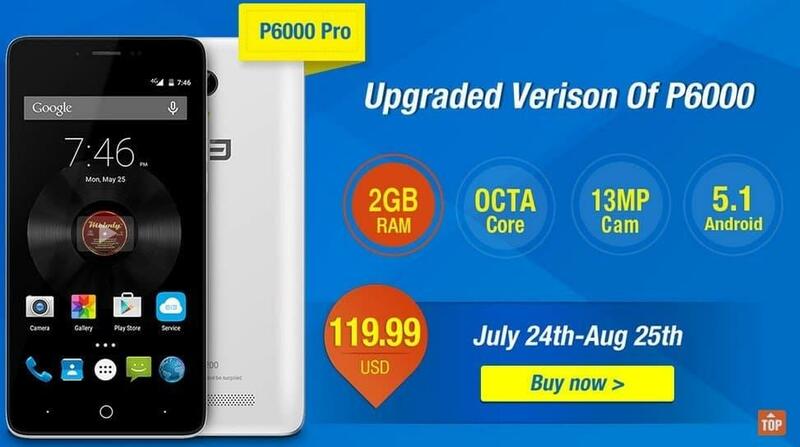 Coming to the pre-sale offer by Everbuying, the actual price for this budget-end smartphone is of $187.76 but for a limited that is from July 24th-August 25th the Elephone P6000 Pro will be selling for a price of $119.99. It has all the connectivity features like Bluetooth v4.0, GPS, Dual-SIM capability, 4G connectivity etc. 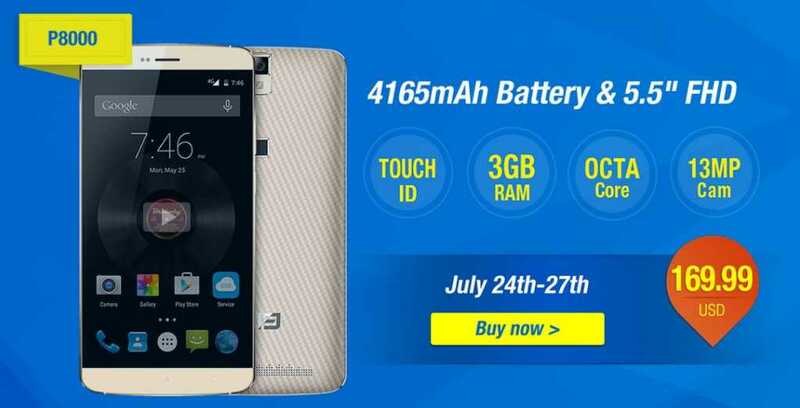 The original price of this high-end smartphone is of $245.99 while in the pre-sale it is offering for a price of $169.99 from July 24th-27th.